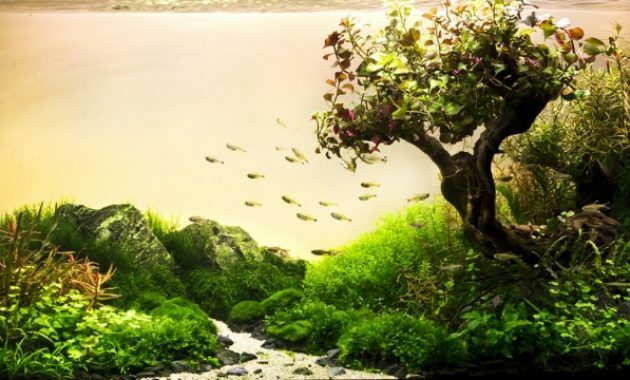 How to Create Aquascape with Natural Style – Natural style Aquascape Aquarium Style is one of two main styles that were popular in the world of aquascaping. 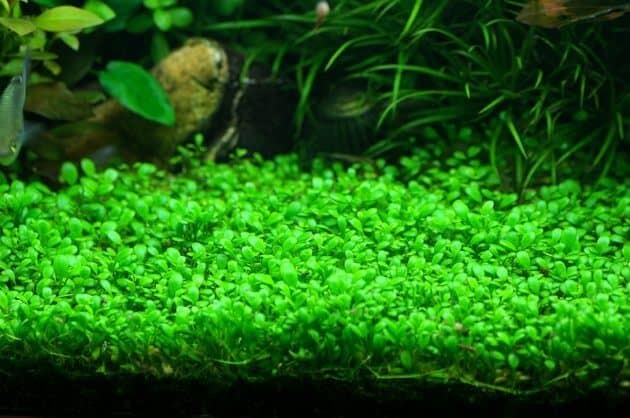 This natural style Aquascape have long been introduced by Takashi Amano in 1990. Aquascape style this one has characterized by presenting layouts views grow naturally and is inspired by the design of the garden back Wabi Sabi in Japan. The main focus of this style are paying attention to the clustering and alignment of driftwood, rocks and water plants in order to create a miniature landscape waters of a particular environment. 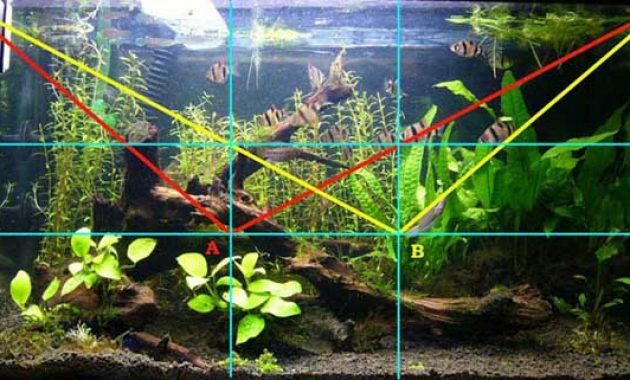 The following is an example of a natural-style layout of aquascape. 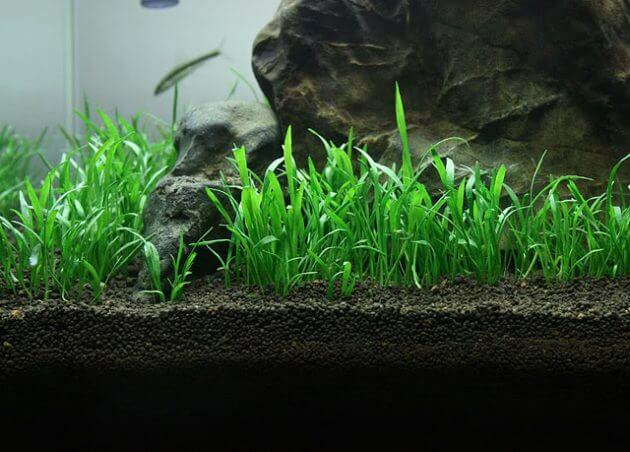 To make this natural style aquascape need two aspects that you should do. The first is at the stage of design concepts to the design, the second is on stage or stage setup. Things to note on this natural styleaquascape is made with just one focal point. These focal points couldbe a tree, a small hill or cliff formed using hardscape (stone) or you can also use the entire aquarium as a focal point. The focal point is the center of attention when people see your aquascape. The form of this focus on the position and the plant decreases until it reaches a certain focal points. Construction focused to display the object in the Center, the focal point selected by the construction is situated in the central part. You can describe a hill or the surrounding islands are just plain ordinary. The form of construction focusing on the height of the plants, hardscape or visually balance are used and regulated in such a way with a high cascading from one side to the other. Various types of plants such as ferns: Windelove, Java Fern, etc. 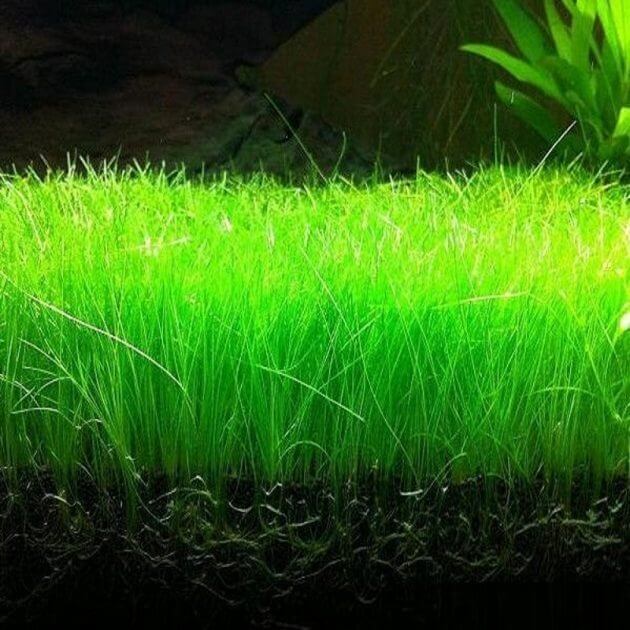 Wide variety of plants such as: carpet Hairgrass, Riccia Fluitans, Glossotigma, Echinodorus Tenellus, Elatine Hydropiper Cuba, HC, Sagitaria Subulata, Baby Tears, Monte Carlo. 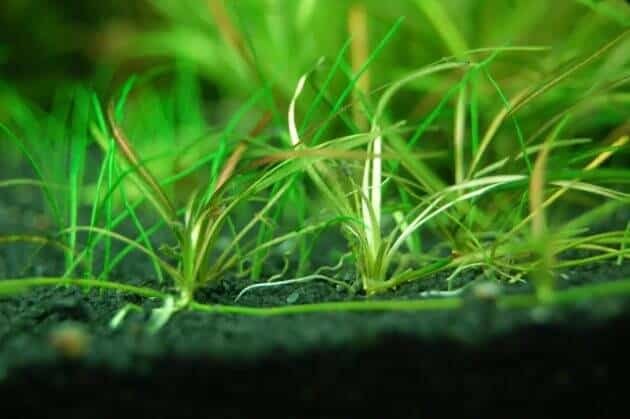 the different types of plants: moss Fissiden, Flame of Moss, Moss, Erect Christmas Moss, Minipelia, Java Moss, Peacock Moss, Spiky Moss,Weeping etc. Some aspects that became considerations in choosing the right fish to aquascape Natural style this is the behavior of fish that do not undermine our way of life, a group of fish, the relatively small size of fish to keep the scale of the environment that you will form in the aquascape and select fish with an interesting and unique colors. Examples of fish that fall into all of the above criteria isthe Red Neon Tetra,NeonTetra, Guppy Rasbora, Cardinal and many more.